VENICE: Hollywood director David Cronenberg has predicted that cinema-going will die out -- and says he "does not care" in the least. The maker of "The Fly", "Crash" and "Naked Lunch" told a talk at the Venice film festival Saturday that "television screens are getting bigger and bigger and therefore the difference between theatre and domestic viewing has become really flimsy." But the Canadian auteur said cinema itself would survive streaming giants like Netflix and Amazon and that it was "just evolving". He also revealed that he is working on a new television series himself, but said that he "can´t talk about it yet". Cronenberg said the visual language directors were using now was also moving away stylistically from the big screen. "The rule used to be that close-up shots were only done for TV, and not for movies. But today that´s no longer the case," Variety reported him as saying. 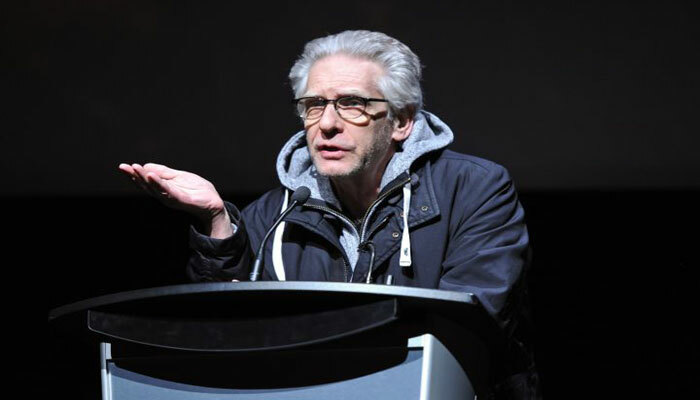 In July Cronenberg told students at a Toronto university that streaming was "shattering the big screen into many little screens. This is causing much stress amongst movie-nostalgia hardliners. It does not matter to me. In fact, it pleases me." The Cannes film festival has found itself locked in conflict with Netflix over the last two years for its support of cinema owners. It demanded that the streaming giant show the films it wanted to premiere at the festival on the big screen before releasing them online. Rival Amazon often gives films it finances a cinema run before they are streamed.